Ironman training is in full force and I have spent a lot more time on the bike this past week. This past week it was 150 miles and will keep growing prior to Ironman Louisville. Riding this much more than I am used to, I started to get sore in the saddle region. 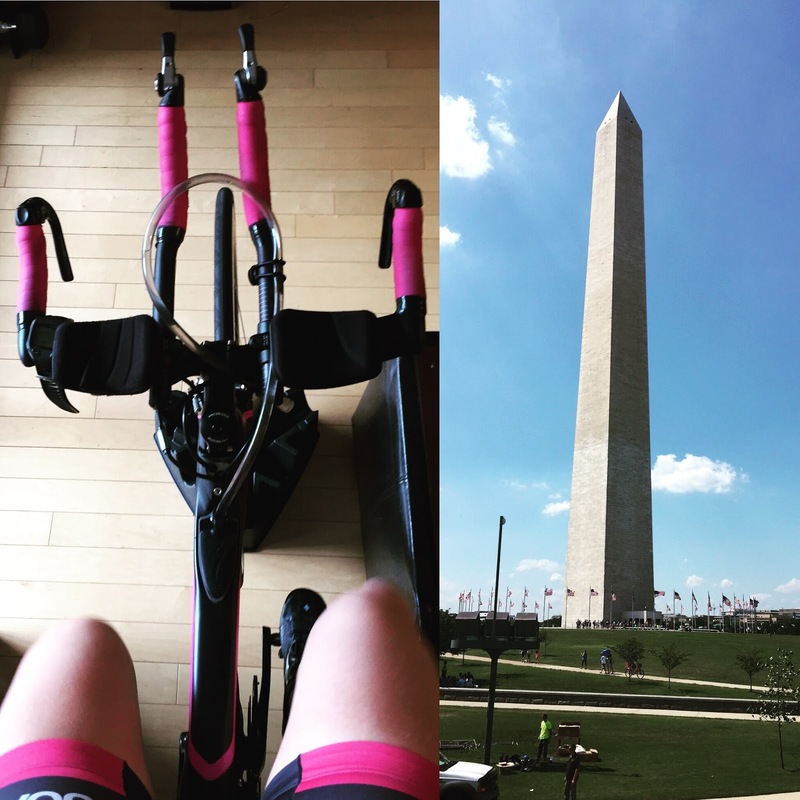 I have a great seat and wonderful triathlon cycling clothes #Ilovesoas, but I guess when you increase your mileage on the bike by that much, it will happen. 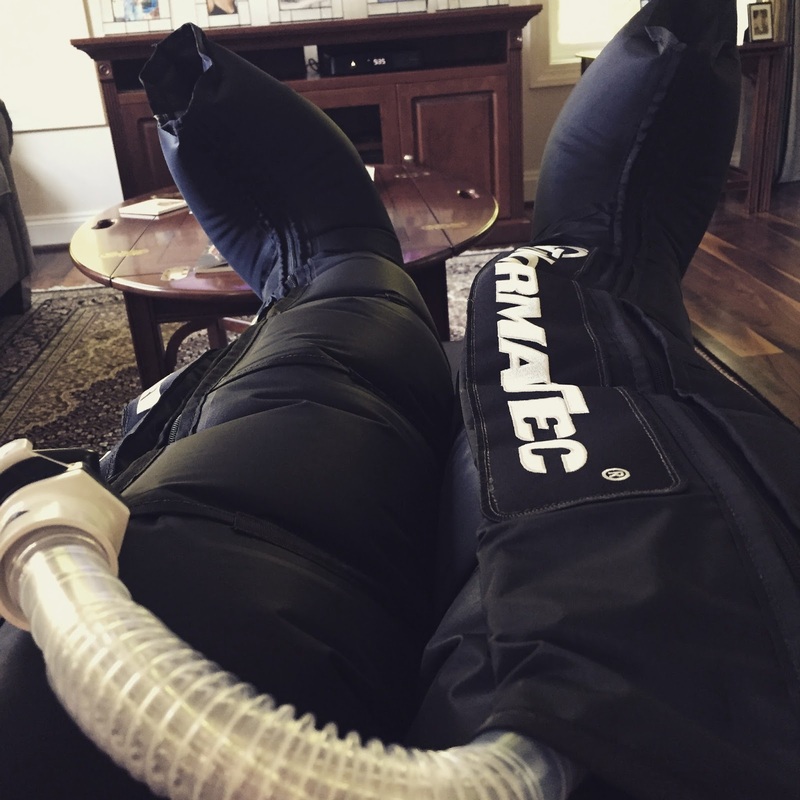 Thankfully I have the support of NormaTec recovery which provided me with my boots to help in my recovery and make putting in those long miles on Saturday and Sunday possible. Other than the increase in bike mileage, I did swim and run but not as much as bike time. That will grow over the next few weeks so stay tuned to see how my training goes in week 2!